ARE YOU KIDDING ME! This great income producing duplex is ready for a savy investor or owner occupied, live in one side and rent the other side. 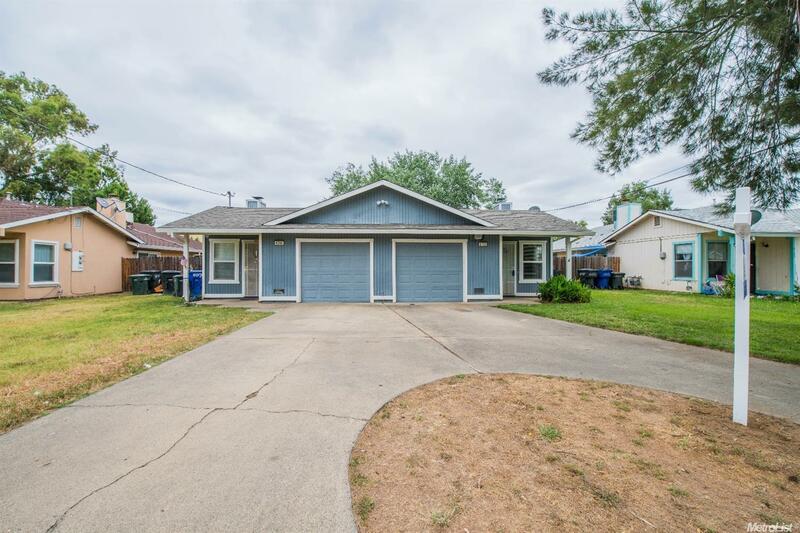 This 2bd/2ba (each side) duplex has been well taken cared of and features granite countertops in the kitchen and baths, new carpet and fresh paint in vacant side. Both sides have a nice yard for the kids to play in. Minutes from I-5, close to schools, shopping and walking distance from CP Huntington Elementary. Hurry because this unit will not last!